How, Exactly, Does LED Light Therapy Work? people much like plants through photosynthesis humans have a chemical reaction to light. When particles of light hit the skin, they’re absorbed by light-sensitive molecules inside cells, which kick-start a response. That response varies, depending on the wavelength, or color, of light and where it’s used. For instance, when longer wavelength or visibly “red” light hits the skin, it nudges mitochondria (the cell’s powerhouses) to make energy more efficiently and boost production of healing anti-inflammatories or disease-fighting antioxidants. The light is a very mild form of stress that activates protective mechanisms in the cells! 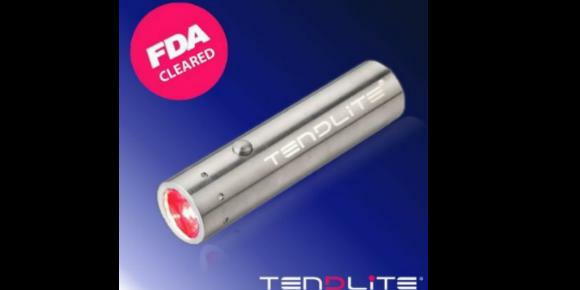 What Does LED Light Therapy Help?